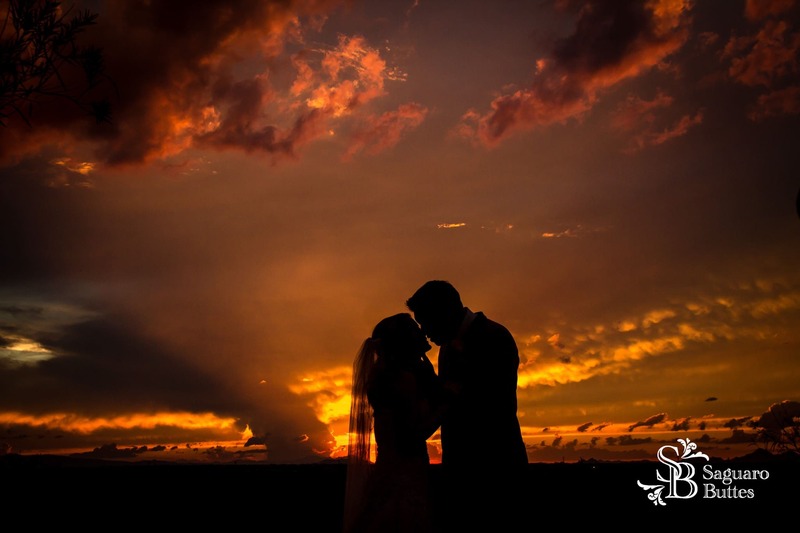 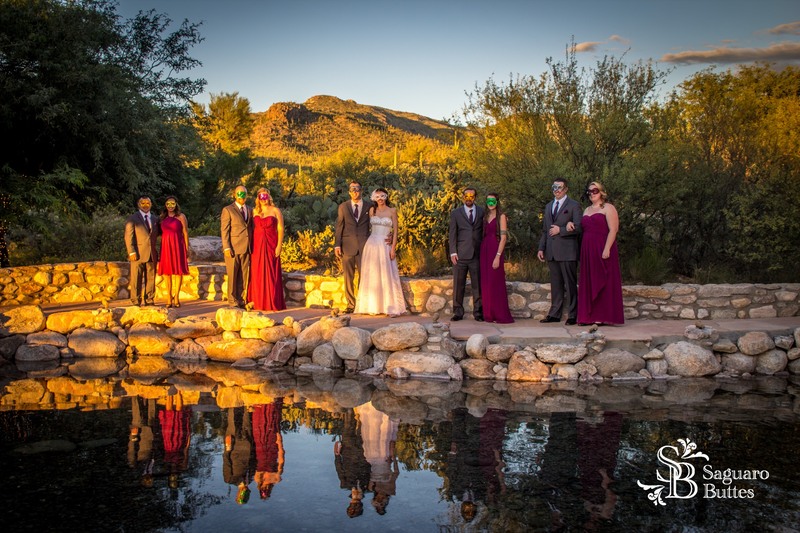 Saguaro Buttes is one of the most beautiful locations with breathtaking backdrops and gorgeous locations for your wedding photos. 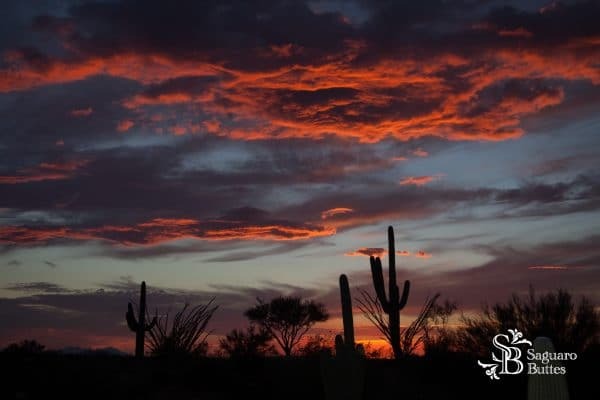 Become our friend on Facebook and see the most current photos. 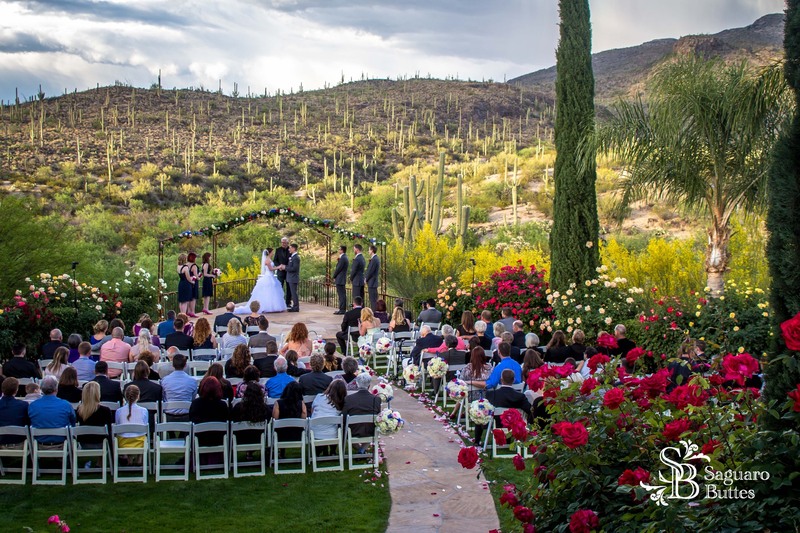 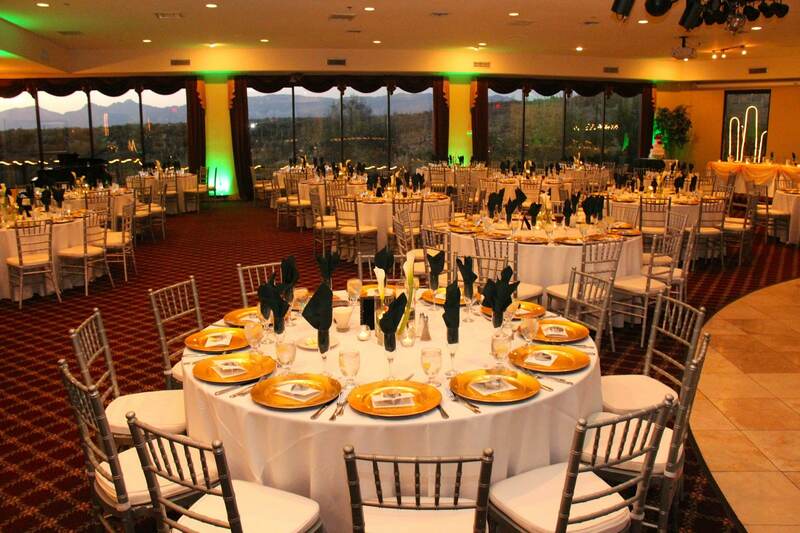 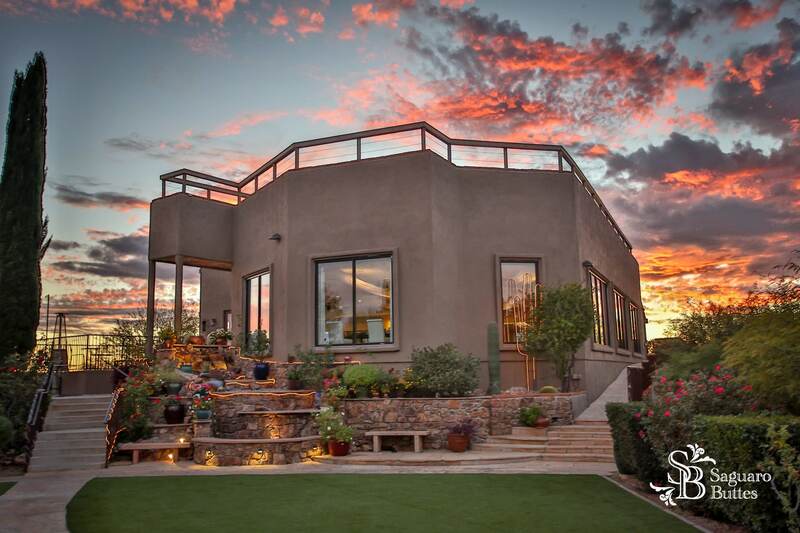 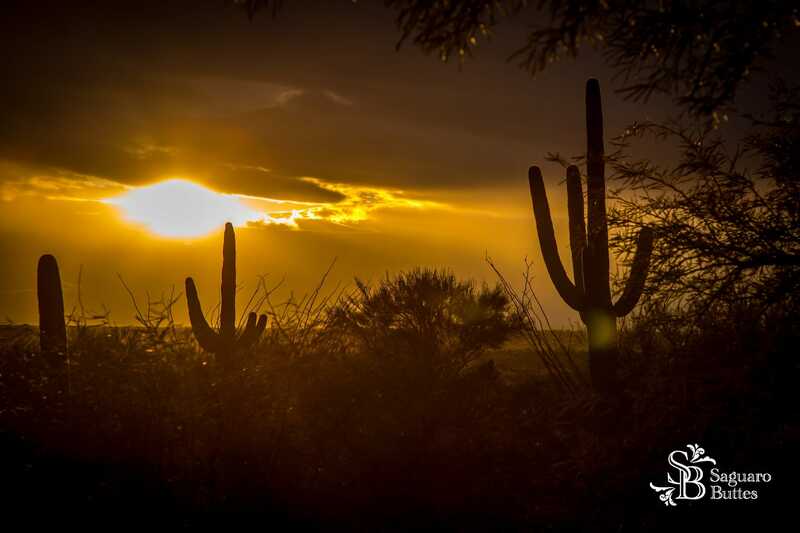 See what Saguaro Buttes looks like in the month you are planning on having your wedding. 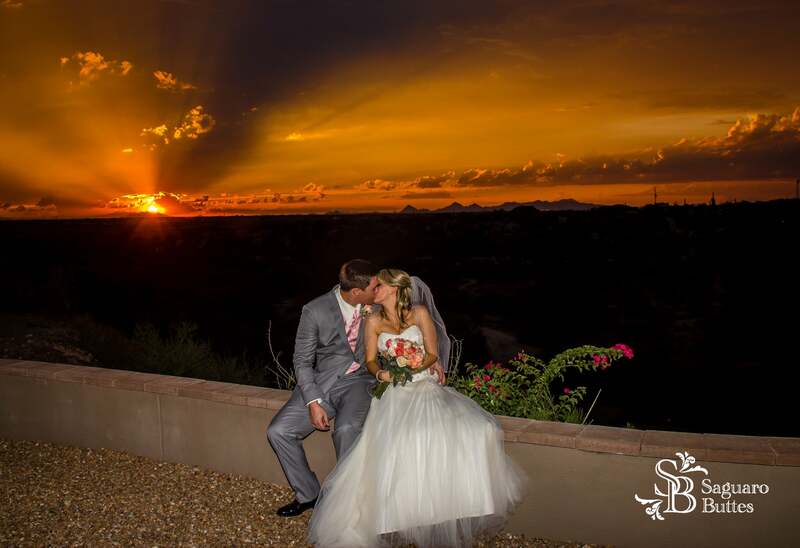 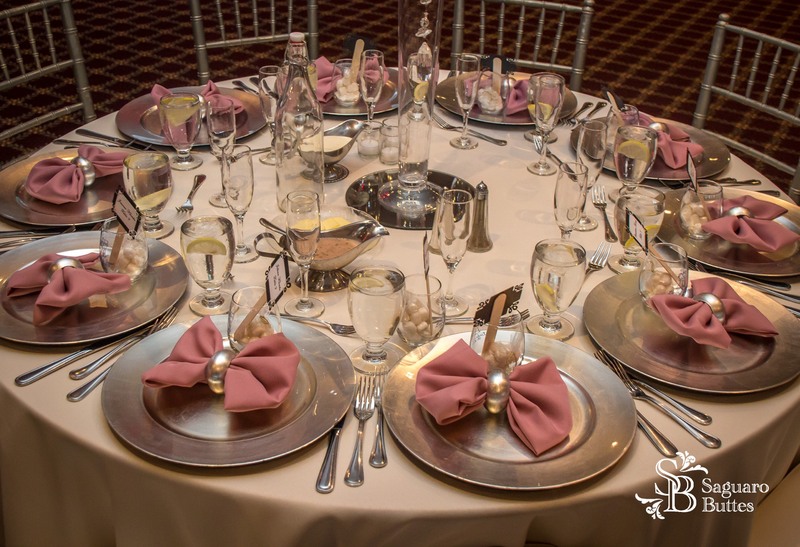 Each month listed below show pictures taken of weddings and events that took place in that month.